Nestled near the foothills of the Rocky Mountains, with views of Pikes Peak to the West and glorious sunrises to the East, Ridgewood makes its home just south of the Denver Metro area in Elizabeth, Colorado. 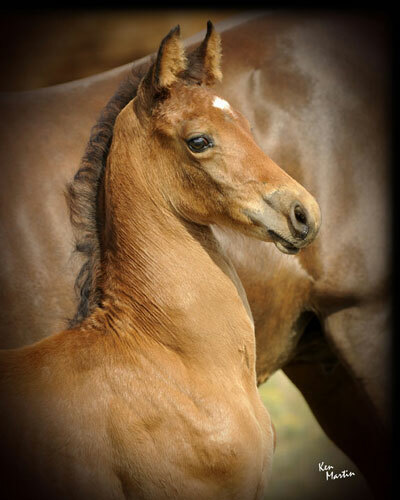 Since its inception, Ridgewood has been dedicated to producing quality offspring that meet or exceed rigorous standards of excellence. The RWF Morgan Horses have excelled in many arenas including park, pleasure, western, hunter and in hand. From first-time owners to formidable competitors, Ridgewood Morgans have found their place in a variety of settings, evidence of the versatility of our breed and of our breeding program. Our philosophy is simple ~ start with the very best; breed to the very best. We encourage you to contact us to set up your own personal viewing of our horses and to enjoy our Ridgewood hospitality. We are always available via phone, e-mail or in person and invite your inquiry and farm visit. We'll do our very best to meet your needs.